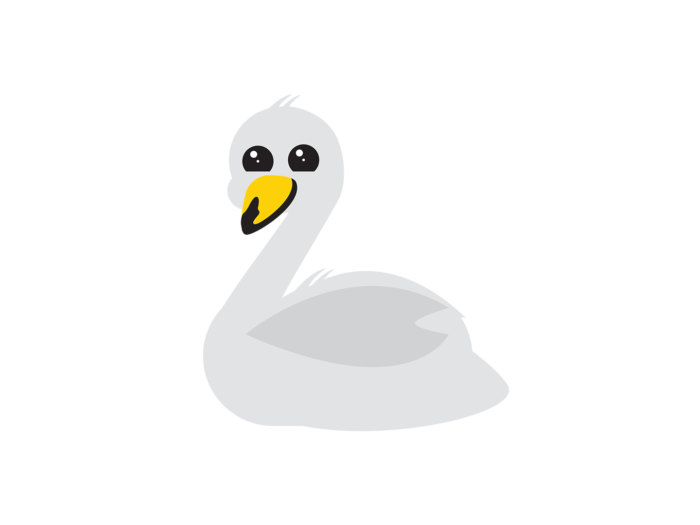 The majority of swans are migratory, and when Finland’s national bird reappears in Finnish latitudes, it coincides with the return of spring. Maybe that’s why the swan is associated with light, grace and new beginnings, as well as endurance and eternal love, since they mate for life. 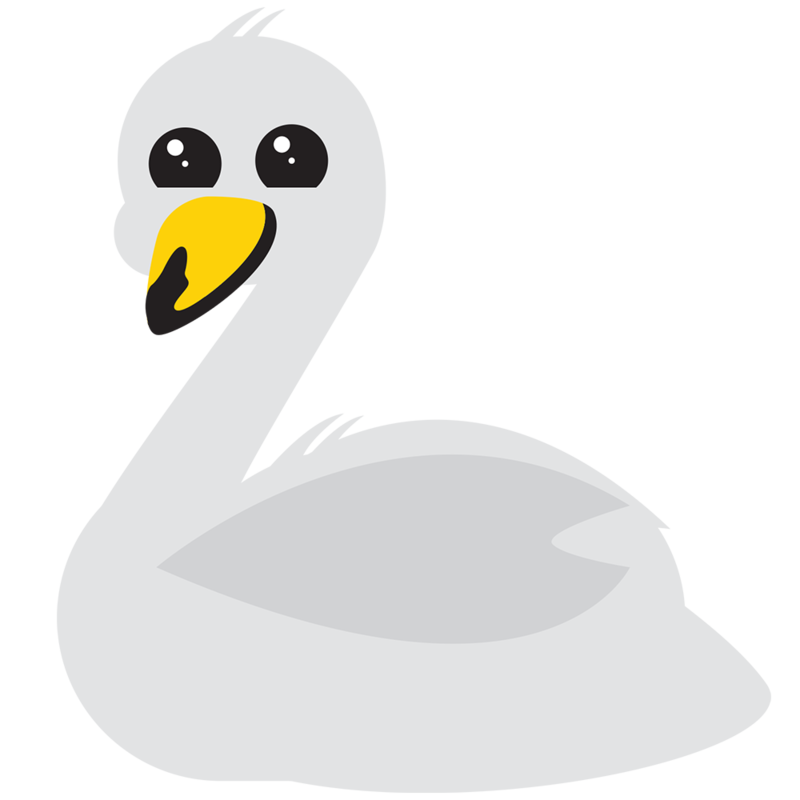 And the little cygnets are cute – could swans be the new cats?